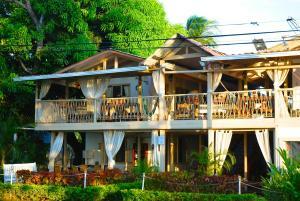 ﻿ Best Price on Hotel Colono Beach in Coco + Reviews! 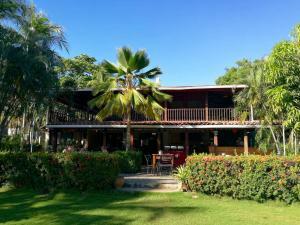 Hotel Colono Beach is located in Coco, 20 mi from Tamarindo and 12 mi from Playa Conchal. The hotel has an outdoor pool and sun terrace, and guests can enjoy a meal at the restaurant. Every room has a flat screen TV, simple décor and a private bathroom. There is a 24-hour front desk at the property. Playa Hermosa is 2.1 mi from Hotel Colono Beach, while Playa Grande is 19 mi away. Daniel Oduber International Airport is 16 mi away.